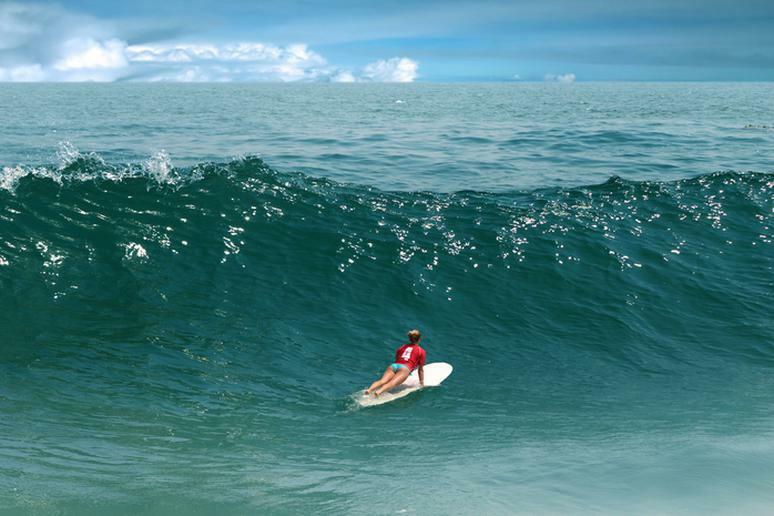 Surfing is a classic pastime in America – it’s an adrenaline pumping, breathless, unforgettable experience. From Malibu Beach in California to Ocean City in New Jersey and Montauk Point in New York, North America is home to tons of spectacular beaches that offer incredible surfing opportunities. The reasons you should surf are endless – it’s a great workout, teaches patience, and brings you closer to nature, just to name a few. Both kids and adults can experience the thrill, bond with your family, take surf lessons, and watch awesome competitions. 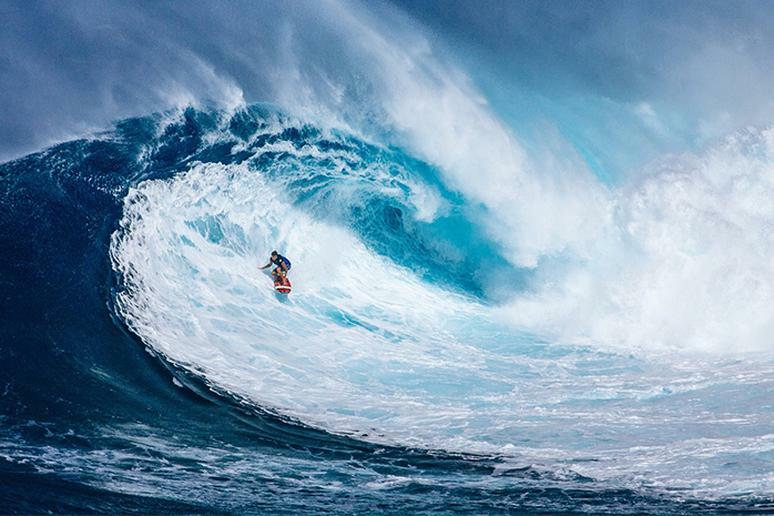 Successful surf offers an incredible feeling of accomplishment. Here are the best beaches for surfing in North America. 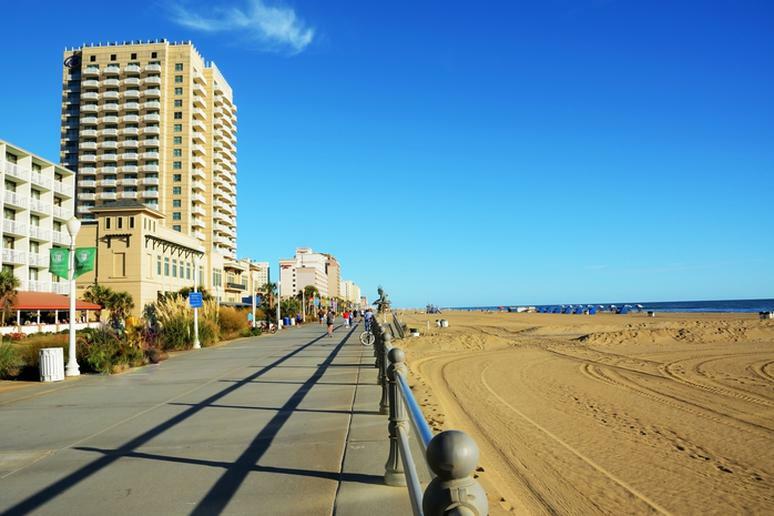 Ocean City beach is perfect for surfers of all levels. The beach tends to get overly crowded on the weekends, so your best bet is to visit during the week. 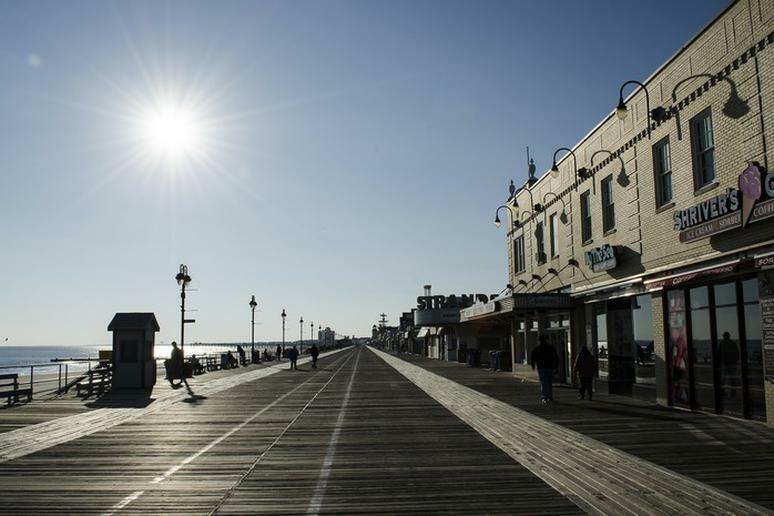 According to Surfer Magazine, Ocean City takes surfing very seriously. 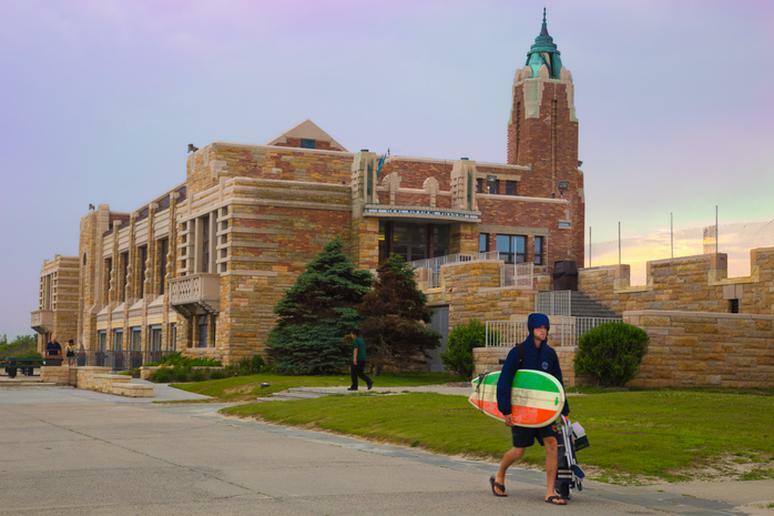 “The local high school has won eight consecutive state surfing championships.” Some of the best surf spots include North Street, 8th Street and Waverly. 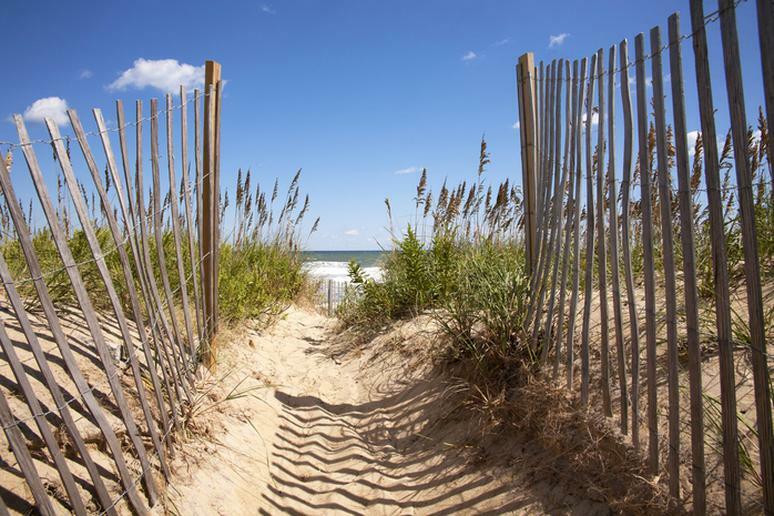 Virginia beach is made up of tons of great surf spots – Sandbridge Beach, Croatan Beach and Little Island Park, just to name a few. 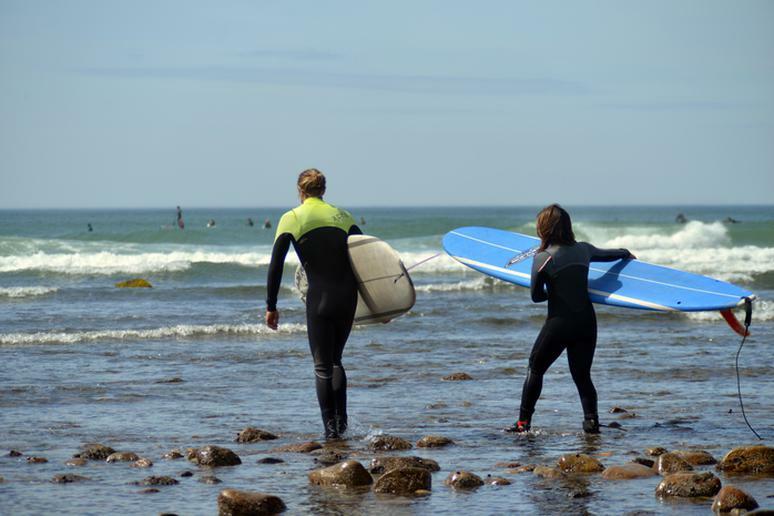 They offer surf classes for beginners and the ocean is full of huge waves for advanced surfers. Other things to do include stand up paddle boarding, kayaking and swimming. This surf spot has some of the easiest access in the city area. It attracts approximately 3.8 million people annually. Visitors say that it is a great spot for beginners, especially the break near field 5 in the summertime. Also enjoy their concessions, beach shops, scenic picnic areas and private outdoor showers (nysparks.com). Kitty Hawk is located in Dare County, North Carolina. It is a frequently visited vacation destination, known for its natural beauty, unique history, and of course, incredible surf spots. 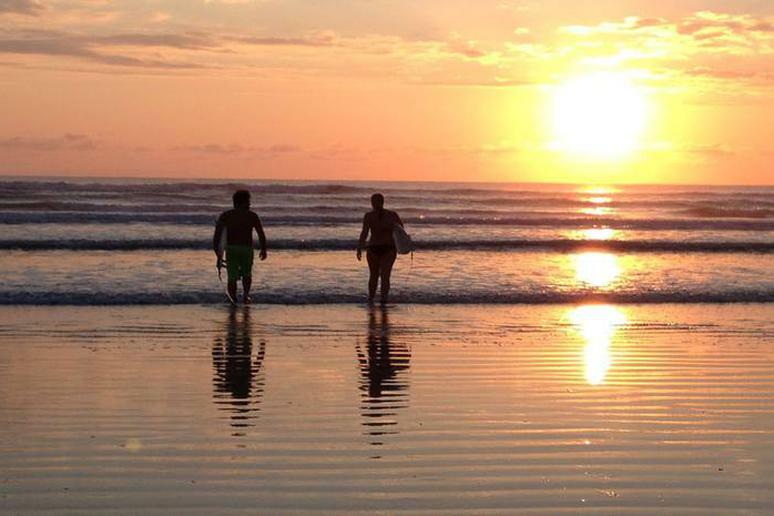 Take surf lessons, participate in surf camps or take the waves on by yourself. Southern Shores explains that when the wind is just right, Kitty Hawk produces some nice barrels. 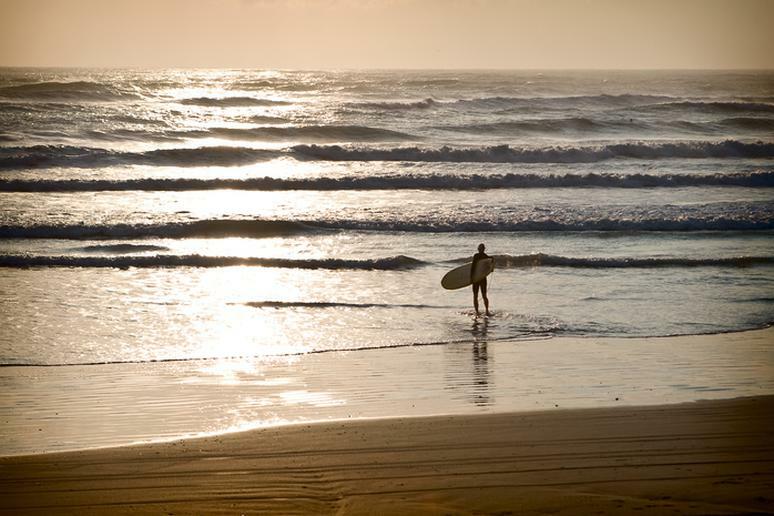 It is also home to ESA Surfing Competitions throughout the year. California is home to some of the most incredible surf spots in North America. Cardiff Reef Beach is known for its laid back atmosphere and surf spot which is located on the south end of the campground. 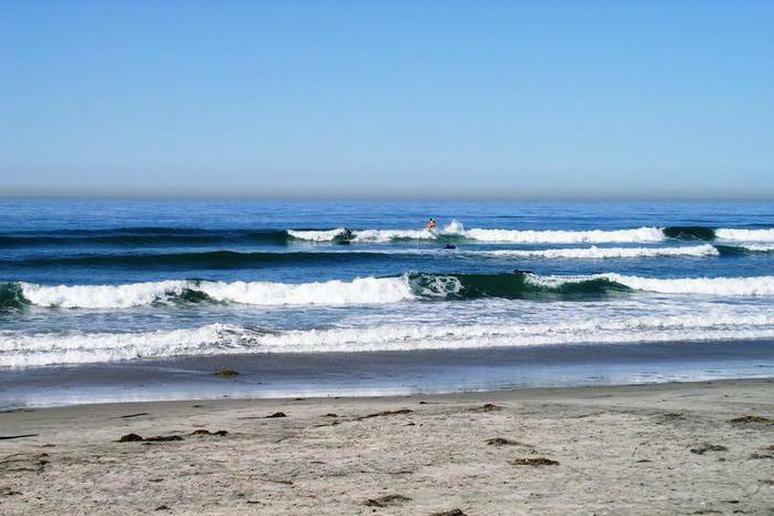 Other great surf spots in the area include Pipes, San Elijo and George’s. If you are a dedicated surfer in California, Los Angeles is a must-surf destination. Malibu Beach has a long stretch of south-facing coast, with powerful swell. Surfer Magazine says it is primarily a summer and fall break. The premier surf spots include Surfrider Beach, Zuma and Big and Little Dume. 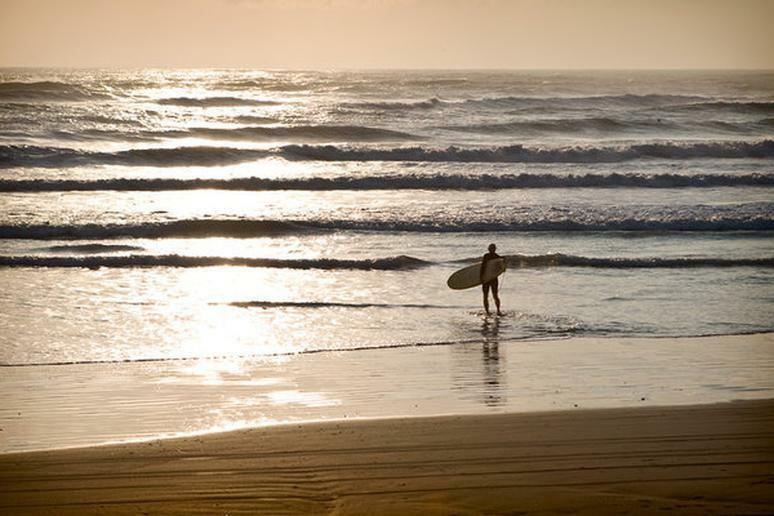 South Padre Island is home to some of the best surfing conditions in the Gulf of Mexico. According to Air Padre, the waves range from 2-8 feet depending on the season, and any time of the year is great for learning to surf on the island. For larger waves, visit during the spring and fall. Cortes Bank is located in the Northern Pacific Ocean and is the home of Bishop Rock. Bishop Rock is considered one of the best spots for big waves. In 1961 Harrison Ealey received tremendous admiration for being one of the first people to surf a wave there. If you can handle the cold water, Montauk Point will not disappoint. It has incredible waves, a gorgeous coastline and consistent swells from the south, west and east. Some of the best surf spots include Ditch Plains and Turtles. It is also home to some world-class fishing opportunities.